These are just a few of the beauts sitting in Evasive’s workplace. Check out the rest of Sticky Diljoe‘s coverage for more. This entry was posted on February 16, 2012 by craze191st. 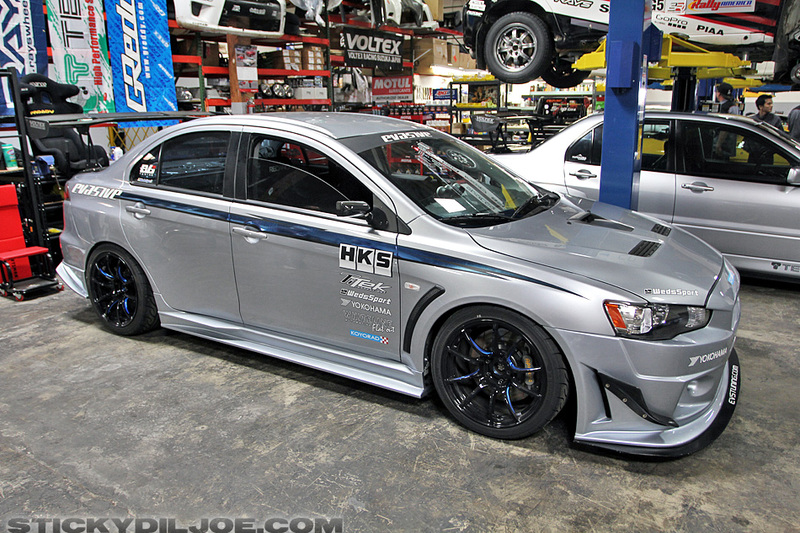 It was filed under Automotive and was tagged with AMS, evasive motorsports, evo x, honda, Mitsubishi, Open House, s2000, spoon sports, Voltex.